Do you have an upcoming interview for a job you’d love to have? 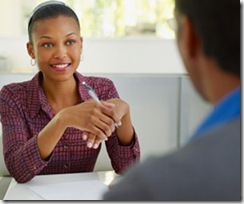 Do you wonder what employers look for when interviewing? Has it been a while since you attended an Interview? Do you always get interviews but somehow you never get picked as the best candidate? Would you love 1-on-1 feedback on how you answer questions? Do you want expert answers to some of the most difficult questions? Do you want to know how to negotiate for the best salary? If your answer is yes to any or all of these questions, contact us today for a 1 -on 1 interview coaching. We train you on how to answer the most difficult questions. You will get advice on how to ask and negotiate for the best salary. Advice on how to avoid common mistakes that Kenyan professionals make when it comes to interviews. With our prep, you’ll learn how to project confidence and authority. You will learn how to bring out your expertise, whether you are being interviewed by one person or a panel. 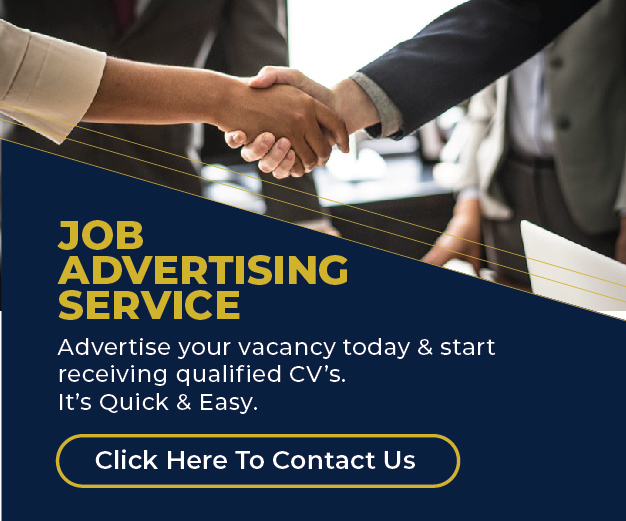 We are a leading HR consultancy firm in Kenya that recruits for top firms and organisations. We have consulted for firms such as AAR Insurance, UN Women, Honda, Hass Consult, Safaricom Investment Sacco, Nivea, Weetabix, Monarch Insurance, Davis & Shirtliff, Rafiki DTM, Car & General, etc. We know what employers are looking for when they are interviewing candidates. Over 60% of candidates who do well in interviews have been coached. Contact Esther today, Email address is esther@corporatestaffing.co.ke and copy pwainaina@corporatestaffing.co.ke. Remember to attach your CV. The coaching sessions are conducted on weekdays (Monday to Friday) and on Saturday 9am to 1pm. 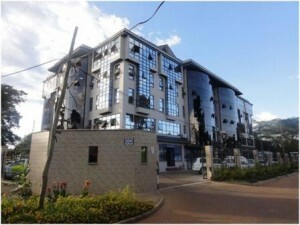 Corporate Staffing Services Ltd is located on 4th Floor, Mayfair Suites building, Parklands Road, Westlands. Client Feedback: Thank you for the session we had on Monday. It was an eye opener. You helped me discover my strong points and addressed my short comings. I am feeling confident i will do well on Thursday when i meet the panel.